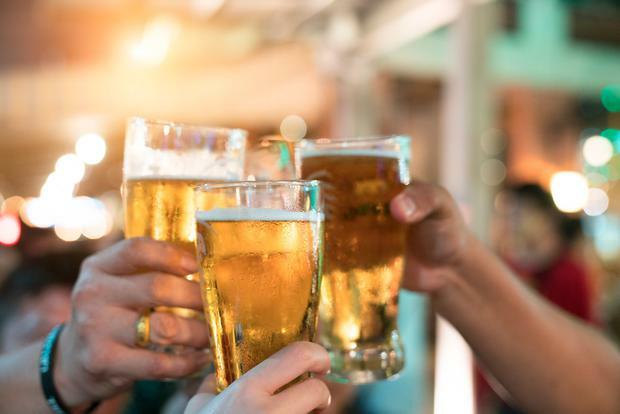 The price of alcohol and food in pubs and restaurants increased last month as the hospitality sector passed on higher taxes. Increases in the price of electricity and gas and higher rents also hit householders. But there was a fall in the cost of petrol, diesel and airfares. Clothing and footwear prices, along with motor and home insurance costs, also fell in January, according to the latest inflation figures from the Central Statistics Office. Prices across all categories surveyed were down by 0.7pc in the month of January, but are up by the same percentage when compared with a year ago. Economists said overall inflationary pressures in the economy remained muted, despite higher economic growth. Economist with Merrion stockbrokers Alan McQuaid said despite strong Irish economic growth, there was as yet little sign of sustained pressure on prices.